Phoenix: A springboard to a Harvick title? With the Daytona 500 and all its pageantry now complete, the NASCAR Sprint Cup Series drivers and teams can now turn its focus toward the rest of the schedule, which starts with a trip west to Phoenix for Sunday’s The Profit on CNBC 500 presented by Small Business Fueling America (3 p.m. ET on FOX). Phoenix will feature the first knock-out group qualifying session in NASCAR’s premier series. The new qualifying format was announced during the offseason and offers fans and drivers a more intense, exciting qualifying session. When the drivers take to the 1-mile track, four-time Phoenix winner Kevin Harvick should be considered one of the favorites. 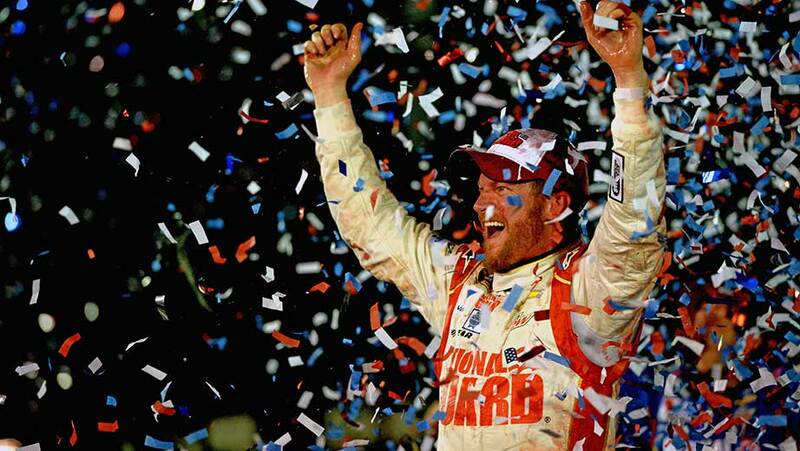 Although he’s experienced success in Phoenix, he knows that reaching Victory Lane is a never-ending learning process. 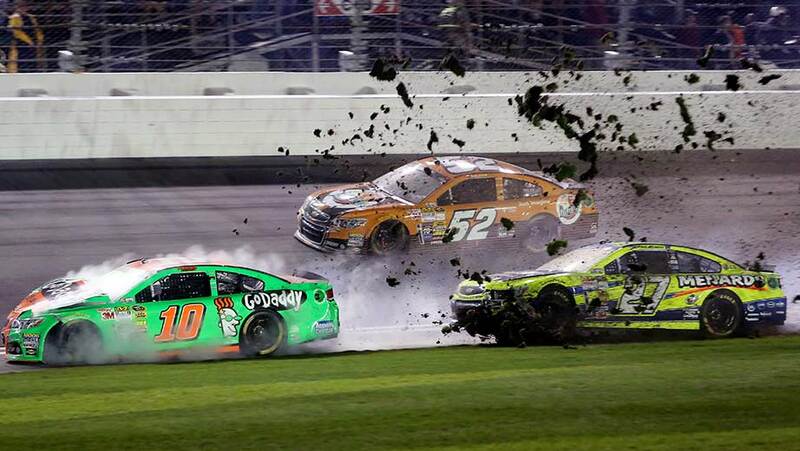 "You really have to have an understanding of the track," Harvick said. "Every time we go back, I feel like we learn something different. The track is still racey enough where you can make up time if your car is good, but you need to stay focused on strategy." 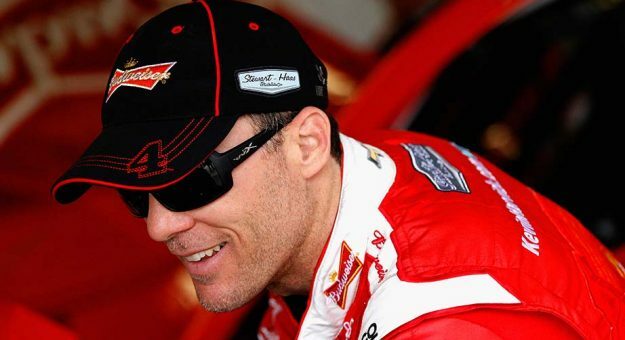 Harvick, currently 12th place and 17 points behind Dale Earnhardt Jr. in the standings, has finished third in the title hunt in three of the past four years. If he’s to make the jump to the championship stage at Homestead in November, he’ll need a strong performance at Phoenix — one of his best tracks. 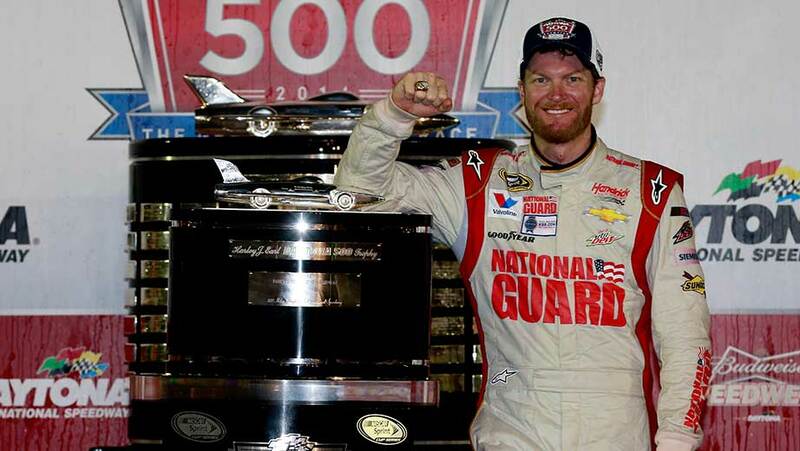 A win on Sunday would all but guarantee him a spot in the revamped Chase for the NASCAR Sprint Cup. It also plays to his advantage that all three national series return to Phoenix for the penultimate race of the season. In 22 NSCS races at the track, Harvick has compiled seven top-five and 11 top-10 finishes in addition to his four wins, which is tied for most at the track with Jimmie Johnson. 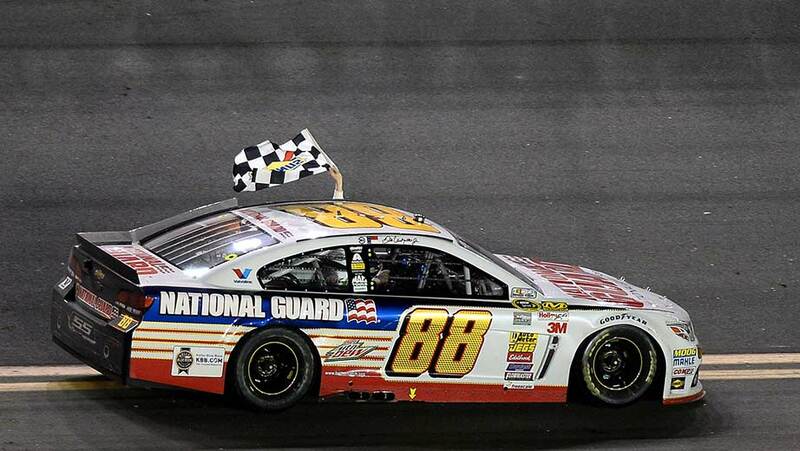 In last November’s event, he finished first after leading a race-high 70 laps. In 2006, Harvick swept both races at Phoenix, and won again in fall 2012. His Driver Rating is 101.3 over the last 18 races, second only to Johnson. Harvick endured a number of changes during the offseason — moving from Richard Childress Racing to Stewart-Haas Racing and pairing with crew chief Rodney Childers. Those adjustments, however, don’t concern Harvick; he feels confident about where he and his team are in terms of communication and performance. "We’re starting the rest of the season this weekend at Phoenix, in a way," said Harvick, who placed 13th in the Daytona 500. "Rodney has always built fast short-track race cars and I’m really looking forward to building off what we’ve accomplished thus far."